In patients whose disease becomes either steroid-resistant or steroid-dependent, additional immunomodulatory drugs have been shown to be effective in inducing remission, reducing corticosteroid doses, or avoiding surgery. The purine antimetabolites AZA and 6-MP, are the first line choices in this regard, but alternatives exist if patients are unresponsive or intolerant to these drugs. The purine antagonists AZA (2.0 to 2.5 mg/kg daily) and 6-MP (1.0 to 1.5 mg/kg daily) have become accepted therapies for steroid-dependent CD and to maintain remission after steroid-withdrawal. Because of the high risk of relapse or steroid-dependence they should be introduced with the first evidence of steroid-dependence (relapsing symptoms during or shortly after steroid-tapering). Cochrane analyses have confirmed their utility for inductive therapy when coadministered with steroids and for maintenance of remission after steroid tapering. Historical concerns regarding potential side effects have been abrogated by the expanding experience with these agents over the past decade. Still, debate continues regarding optimization of dosing according to a mg/kg schedule, monitoring of the white blood cell count or measurement of the thioguanine metabolites. All methods have been successful and none has been evaluated prospectively, as yet, with pre-defined outcomes. These agents are generally well tolerated, although up to 20% of patients discontinue therapy due to some form of intolerance, usually nausea or abdominal pain. Pancreatitis occurs in 3 to 15% of patients after several weeks of therapy, resolves spontaneously on their cessation, but recurs again with reintroduction of either agent. Bone marrow suppression, particularly neutropenia, is dose related and requires monitoring with full blood counts weekly for the first month and then subsequently at least four times annually. Thioguanine has been used successfully for patients with allergies to AZA or mercaptopurine, or for patients with high functional thiopurine methyl-transferase activity; however, the risk of hepatic complications such as veno-occlusive disease or nodular regenerative hyperplasia has limited the utility of this end product of mercaptopurine metabolism. 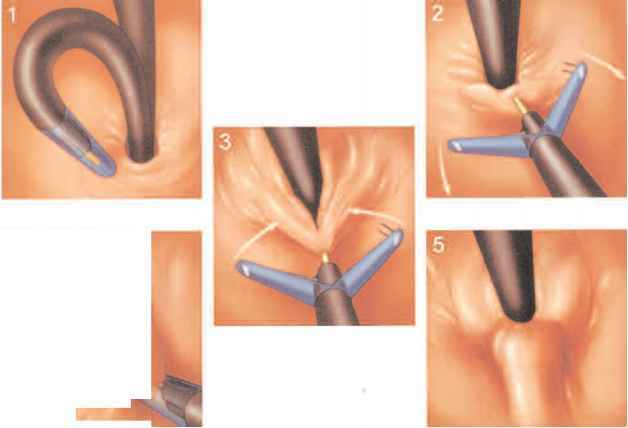 AZA and 6-MP are also beneficial in perianal disease, including fistulas, and should be continued if tolerated as first line maintenance therapy. There is a separate chapter on AZA use in IBD (see Chapter 69, "Monitoring of Azathioprine Metabolite Levels in Inflammatory Bowel Disease"). Parenteral methotrexate (MTX), a dihydrofolate reductase inhibitor, at a dose of 25 mg/week administered either intramuscularly or subcutaneously for 16 weeks has been shown to be superior to placebo and to have steroid-sparing effects in refractory CD. The benefits noted were with regard to disease activity, quality of life, and reduced steroid requirements. oral administration is less efficacious, and with either route folic acid supplementation is recommended to reduce bone marrow toxicity. other significant side effects include hepatotoxicity (including hepatic fibrosis) and an allergic pneumonitis. MTX at a dose of 15 mg, administered parenterally, weekly has been shown to be successful in maintaining remissions for patients who initially responded to acute therapy. Dosage can be increased back to 25 mg weekly for symptomatic recurrences.